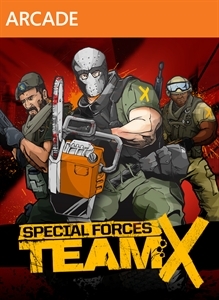 "Special Forces: Team X (STX) is a team centric 3rd Person cover based shooter. 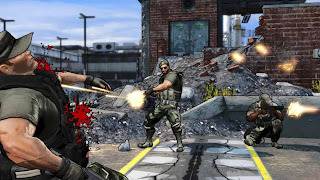 The game features a unique map selection system, with the ability to shape the battlefield by selecting individual environmental pieces, resulting in over 100 map variations. STX supports asymmetric game play with 2-4 teams and 5 frenetic game modes."